Dancehall/R&B musical sensation, PsychMo gave us a groovy tune titled "Celebrate" back in the year 2012; the buzzing artiste is set to release his new offering which was rendered in the R&B genre, "Yarinya". 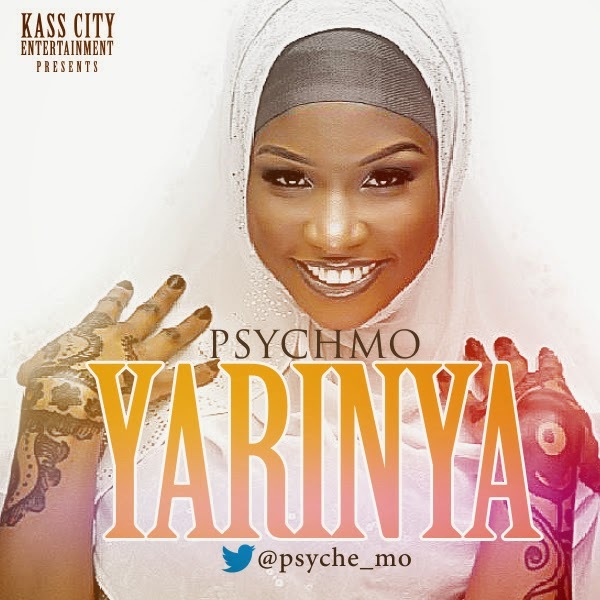 Drawing his listeners to the perception of Northern love,PsychMo dishes out pure expression of harmony on this tune titled "Yarinya" which means "Girl" in the Hausa language; listen up and share your thoughts. | ENJOY!! !